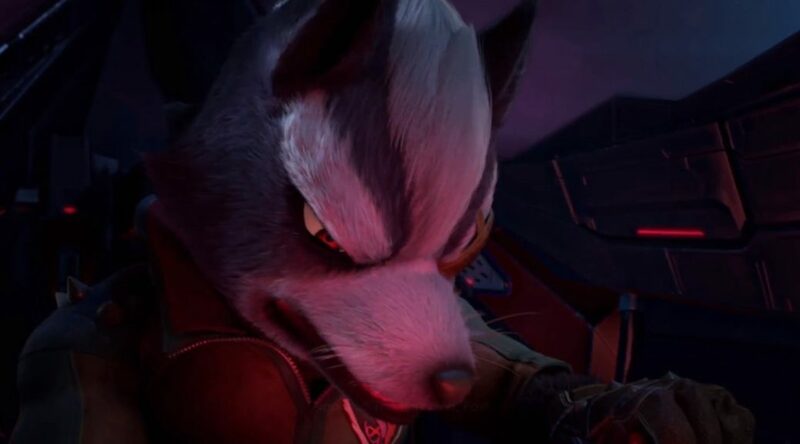 Wondering if Starlink: Battle for Atlas is a worthy buy for Star Fox fans? Thanks to ContraNetwork, you can check out the Wolf O’Donnell boss battle in the game! Here be spoilers, so steer clear if you really want to experience this cool tribute for yourself. Starlink: Battle for Atlas launches for Nintendo Switch on October 16. The Switch version includes exclusive Starfox content and missions.